Are you currently looking for a variety of Design Services for Traditional and Vacuum elevators? 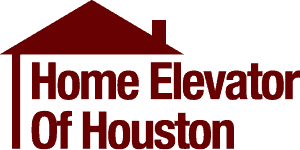 At Home Elevator of Houston you will find different planning guides for a variety of project needs. We have vast experience in pre-installation construction services. If contracted to do so, the design, permitting and inspections can be provided by us. Below is access to the Planning Guides based on the project needs. If you have any questions, feel free to contact us at any time and our knowledgeable staff can walk you through the process.